Henry Charles Jefferson Knubley was the youngest son of Miles Jefferson and Harriet Henryetta (née Clissold) Knubley who had married in 1876 in England.He married Hilda Christiana Melton in 1928. 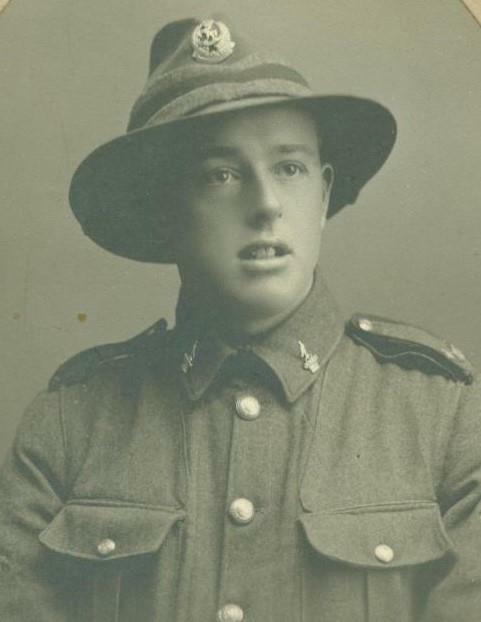 His brother Miles Alfred Knubley died of wounds in 1916. 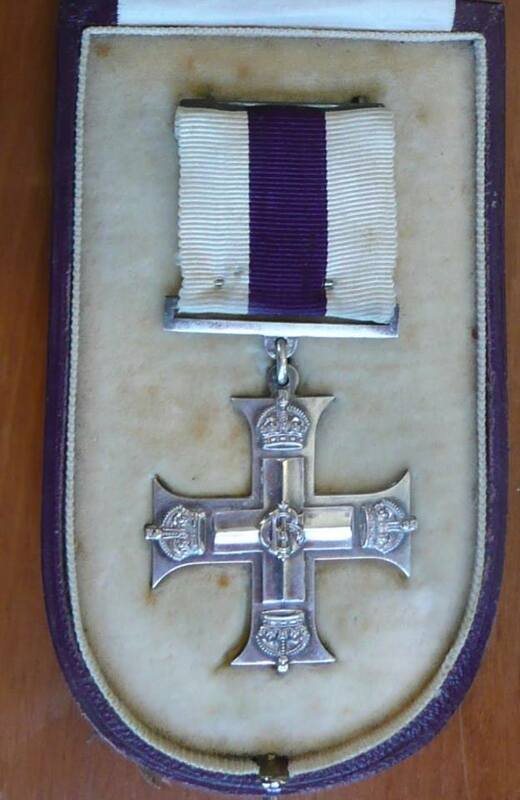 Two other brothers also served - Francis Clissold and Hugh Mortimer.